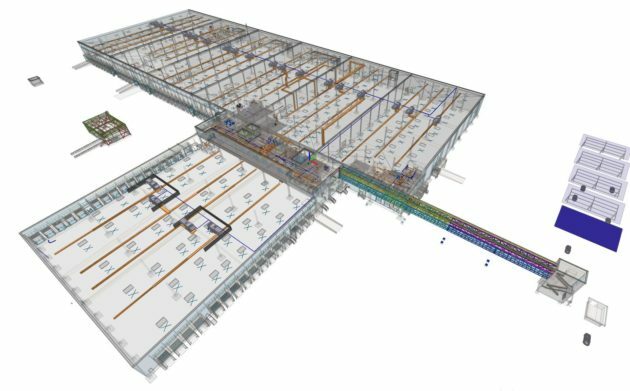 Our teams rely on BIM (Building information modeling) to ensure your requirements are met in terms of the design and construction, as well as the maintenance of your facilities. A 3D model of the whole of your project is drawn up with all the relevant building data included. Thanks to the digital model and the interactive elements that you can see for example with 3D glasses, you get a very good idea of the volumes, textures and various facilities, which will make up your future environment. BIM has become a real decision support instrument, enabling you to understand your choices by showing you what they will look like and allowing you to imagine yourself in the project. 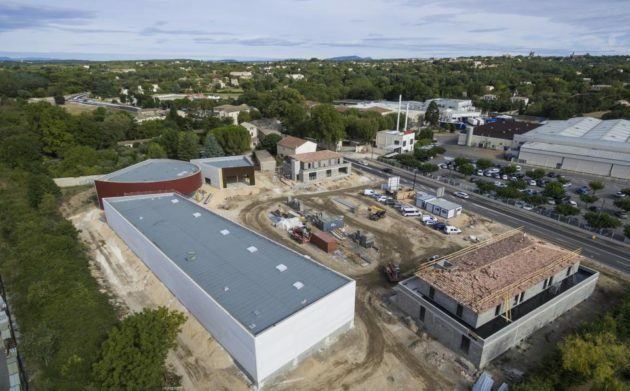 Decisions about the quantity of materials can be taken and even possible conflicts identified between the various technical elements within the project during the study phase thanks to the digital model. This digital model is all the more important, as it is the basis for the work done by all those involved including those in charge of the building work and the firms, which work alongside us during the construction. For example, our site managers rely on it to see how any improvements can be made and then share their ideas with others involved within the group or externally, so that these matters can be dealt with quickly. Once the keys to your property have been handed over, the digital model makes it easier to carry out maintenance work. All of the data concerning your building and the equipment that has been installed is presented using a single tool. To ensure your buildings have a long lifespan, SEQUABAT offers you a maintenance contract for your buildings.